A few months ago I was introduced to Real Techniques brushes and instantly fell in love. My first brush was the foundation brush, followed by the blush brush a few months later, given to me as a birthday present. Since then I’ve been hanging my nose over more of the range but never got round to buying them. That is until I saw this post on ETC LLYMLRS. Lily mentioned an American website called iHerb, where she bought her Real Techniques brushes for considrably less than you would in the UK, so naturally I was intrigued! I popped over to the website, and after some rough mathmatics I worked out that I would be saving approximately 50% if I bought them on iHerb. Cue some manic buying! Only a few days later, through the letterbox came a very exciting parcel! I chose the Core Collection, Expert Face Brush and Eye Starter Set. Both the Core Collection and Eye Starter Set come in cases. These can be used to store the brushes to protect them, or when folded in half and the toggle tightened, they become a handy stand! In the UK, Boots for example, all these brushes would have cost me £53.97 (£9.99 for the Expert Face Brush and £21.99 for each of the sets!) but by buying them on iHerb, they only cost me £26.51 ($42.97) and that’s including shipping! I’m really loving these brushes and have been using them everyday. 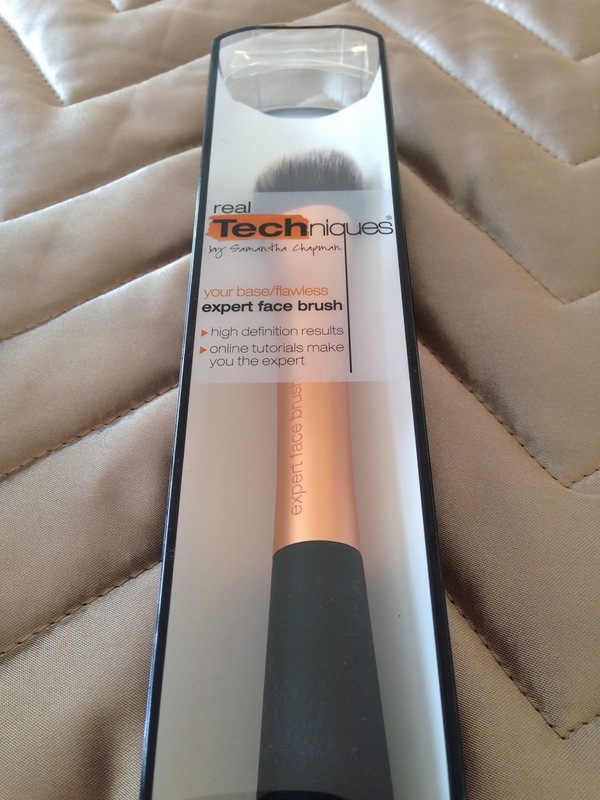 The brushes are so soft and easy to use and they really do provide a flawless finish to my makeup. The other great thing about these brushes is that most of them are multifunctional, and the Real Techniques website is really helpful with suggestions on how to use the brushes or alternative uses. Do you have any Real Techniques brushes? What do you think of them? i will check it out! thx for the lovely tip!